This coming Saturday 19th May 2018 we welcome 250 runners to the 8th edition of the North Downs Way 50. Here's a quick look at some of the key runners coming to race this year. You can follow the race live on race day via this link. Live timings will be available from all check points and the finish, with the exception of Caterham (CP5). Neil Kirby: Returning 2016 Champion, Neil also picked up the SDW50, SDW100 and NDW100 titles that year. He is off the back of a win at the CTS Sussex in March and a DNF at the Highland Fling a few weeks ago so he will be looking to make amends here. Stuart Leaney: 2017 Wendover Woods champ in his first 50 in a blistering course record a touch over 7 and a half hours. Stuarts sub 2:30 marathon speed means he's the quickest guy in the field and he can obviously do it on the trails too. Ollie Stoten: King of Country To Capital 2016 when he took things to a new level winning in 5:07 for the 43 mile event. Ollie has lots of other wins and top tens to his name including a first place at CTS Exmoor already this year. He hasn't quite nailed one of our events yet and he will want to do it here. 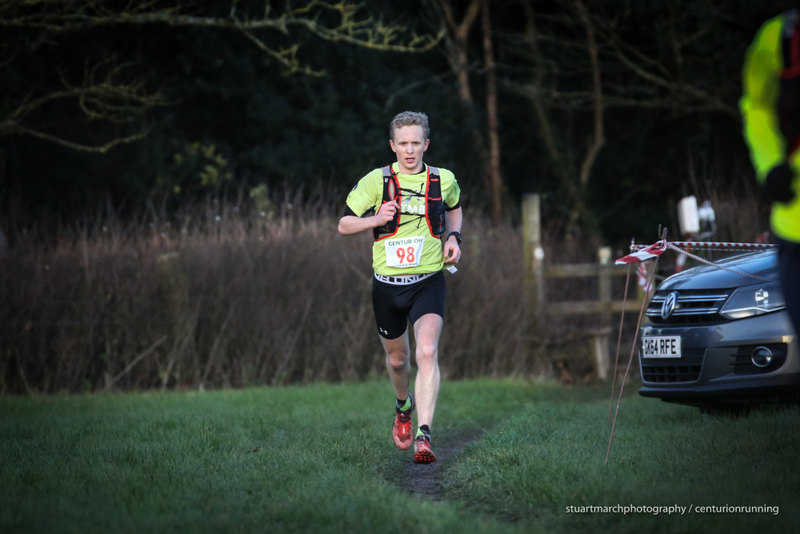 Dudley Desborough: 8th at last years Autumn 100, 6th at the inaugural Chiltern Wonderland. Notably also a great run for 2nd at the Pilgrims Challenge last February on this very trail. Dudley has the speed to run a podium here and pick up the pieces the few ahead of him could leave behind. John Melbourne: John has a growing list of accomplishments and finishes from around the world. He was second here in 2014 in a time of 7:47 but since then looks to have gone from strength to strength. Last year he finished at least a dozen ultras with stand out performances of 16:00 flat for the Berlin 100 and 1st place at both the Fox Ultra and the Serpent Trail 50km. Sarah Sawyer: It's great to have Sarah back racing one of our events. 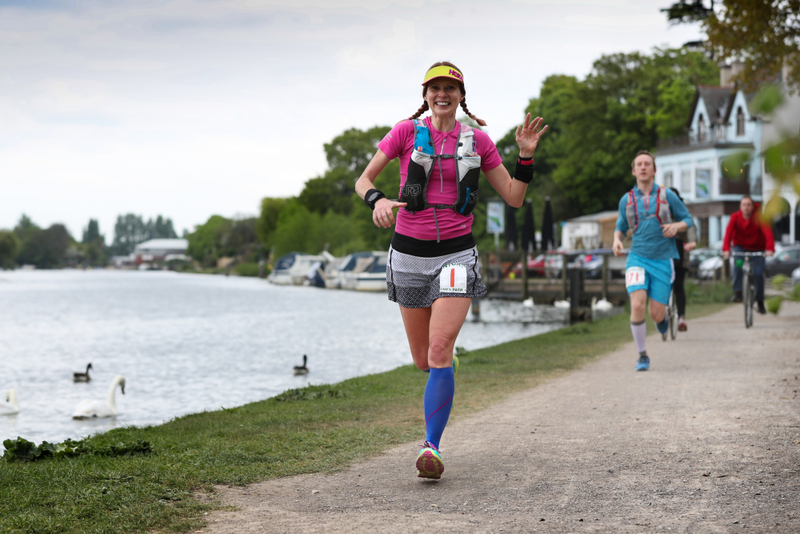 In 2018 so far she has clocked 205.6km at this years Crawley 24hr for the win. Previous winner of two Racing the Planet events. Podiums at a raft of ours and other races including the 2017 TP100, 2016 Berlin 100 and WW50. Her first run out at this event. She looks to be the favourite coming in. 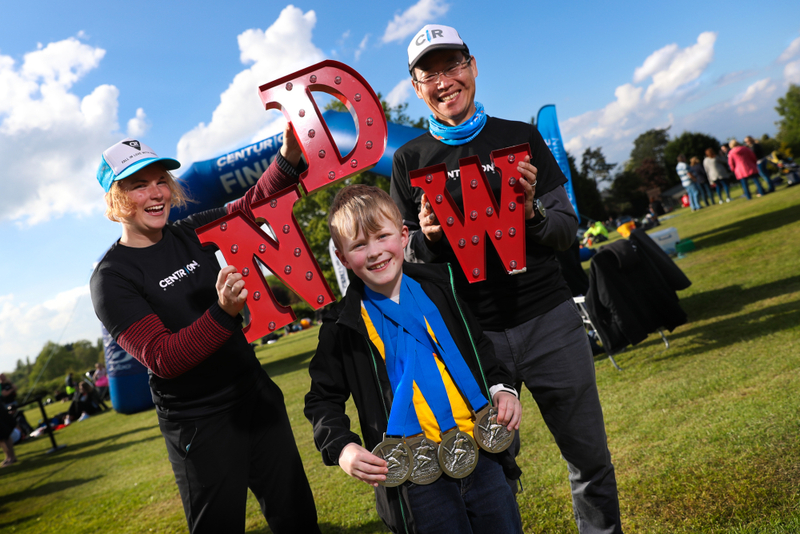 Lisa Martin: Lisa picked up 7th at this years SDW50 in 8:32 as well as a podium finish at the CTS Sussex event in March. Otherwise, the ladies field looks wide open so we're looking forward to seeing some suprises on the day. Chris Fox: Chris missed the cut off by 9 (nine) seconds at the 2015 event. He is back this year and we are looking forward to welcoming him well under the cut off this time! Many Grand Slam hopefuls move on to Stage 2 of their journey here and the 2018 Grand Slam entrants list with a table of times will be available post race.